At this shop you can find all types of superelastic and shape memory wires. The minimum order quantity has been set at value of about 30 Euro, which is much lower than at other companies. The shipping & handling costs are set at 7 €, which is for most orders lower than the actual costs. 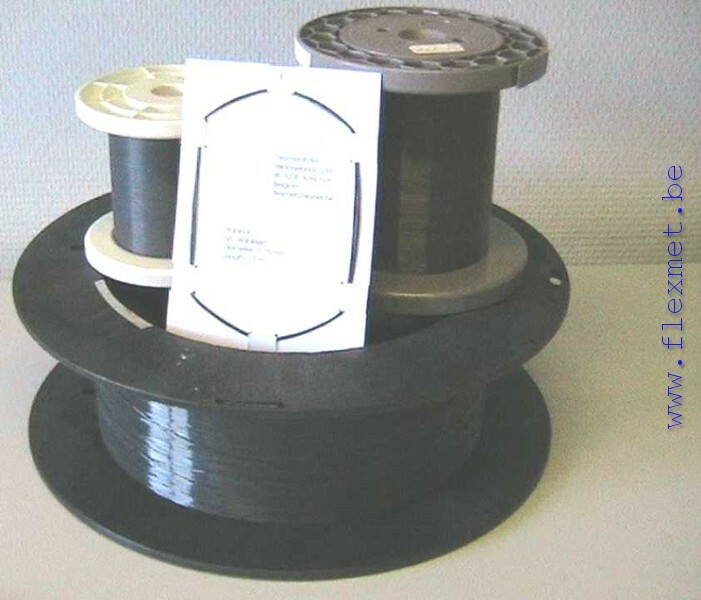 At this moment, the range of trained shape memory wires is rather limited, but soon you will find here an extended range of trained actuator shape memory wires better than Flexinol wires and the like, but at a much lower price. The product range will soon be extended with various types of superelastic and shape memory products. These products will include gadgets and jewellery. Flexmet has over 20 years of expertise on shape memory material and product development. We can develop and produce such products for you.